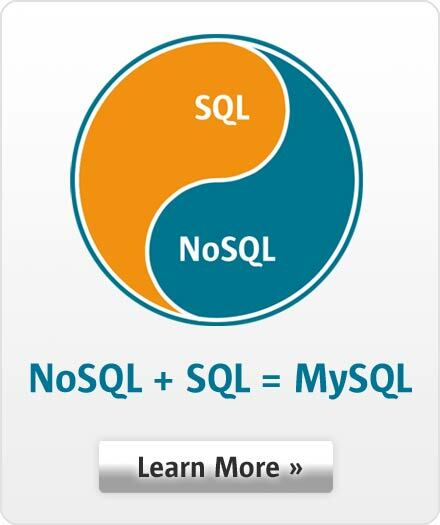 A new data dictionary based on transactional tables is being developed for MySQL Server. This project is a huge step forward, improving many aspects of the server. The transactional data dictionary provides a new way of accessing metadata for use both by server and plug-in developers. This session examines the data dictionary, discussing its purpose, design goals, and the main architectural decisions. It also looks at how the transactional data dictionary improves the user experience with MySQL, and how it paves the way for future improvements.